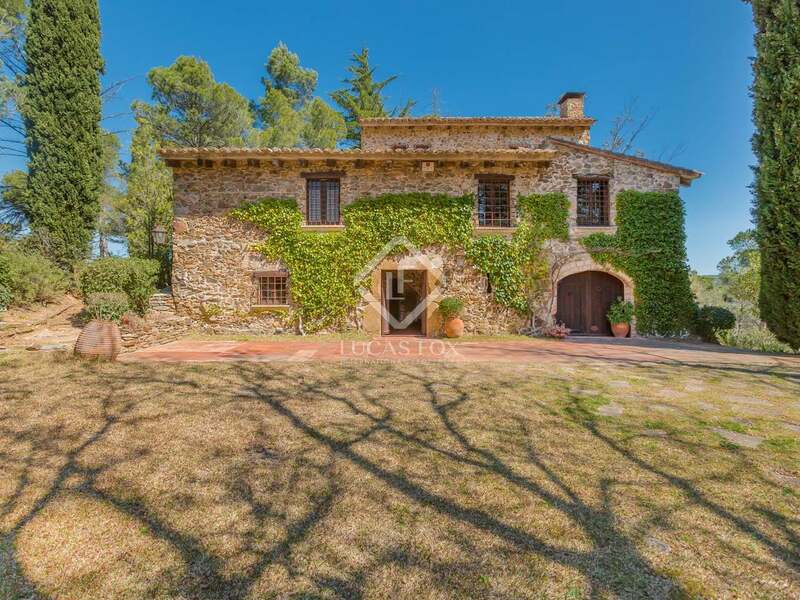 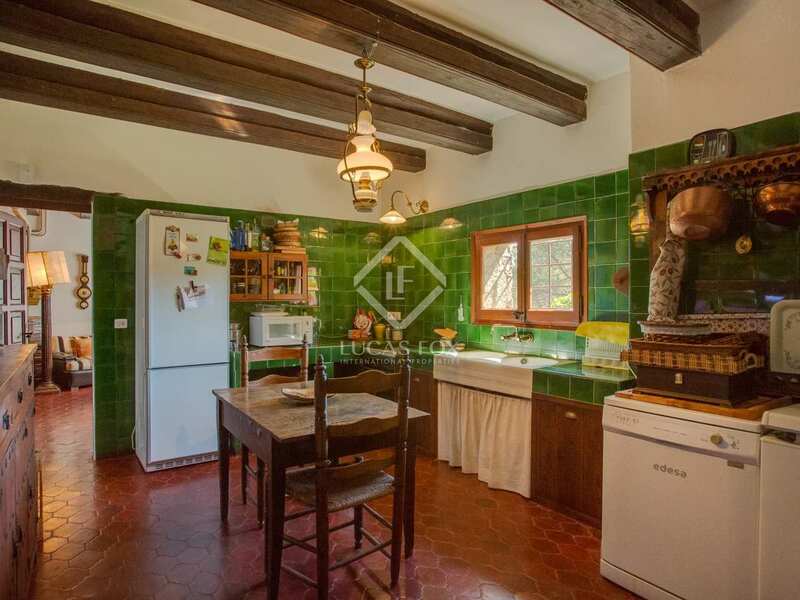 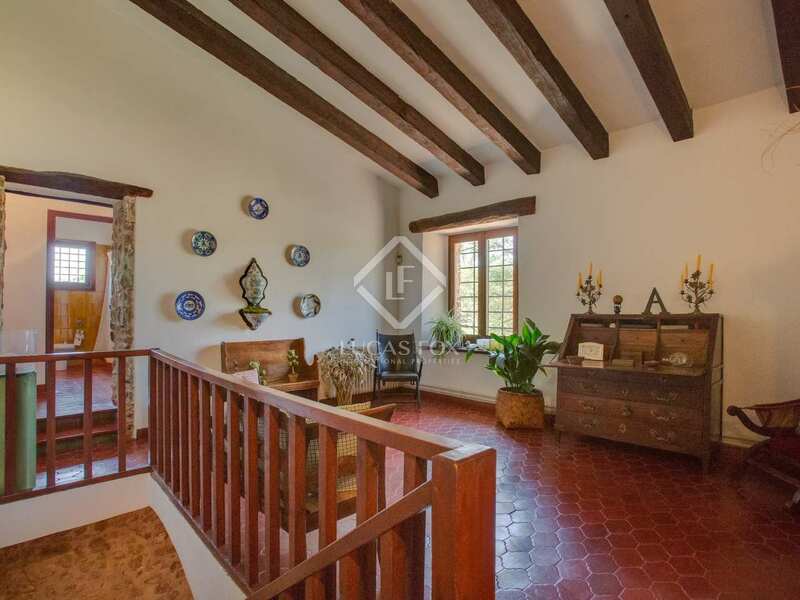 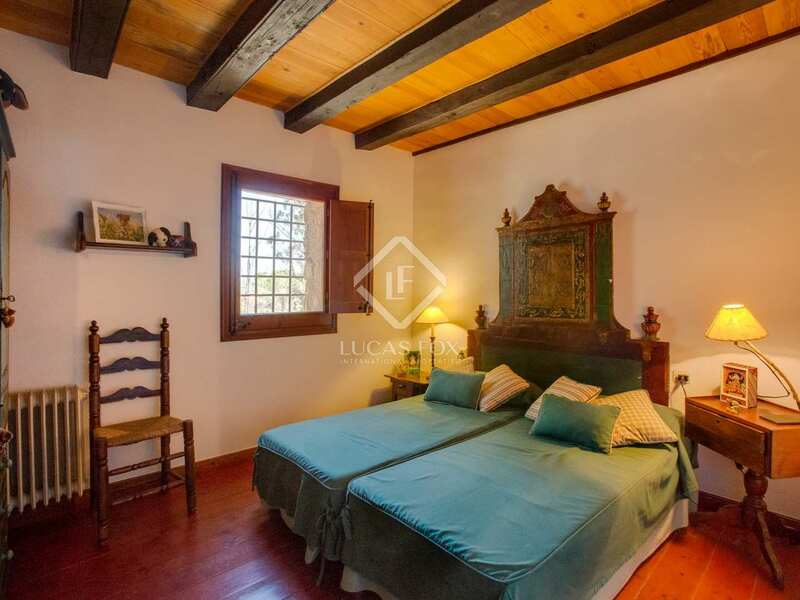 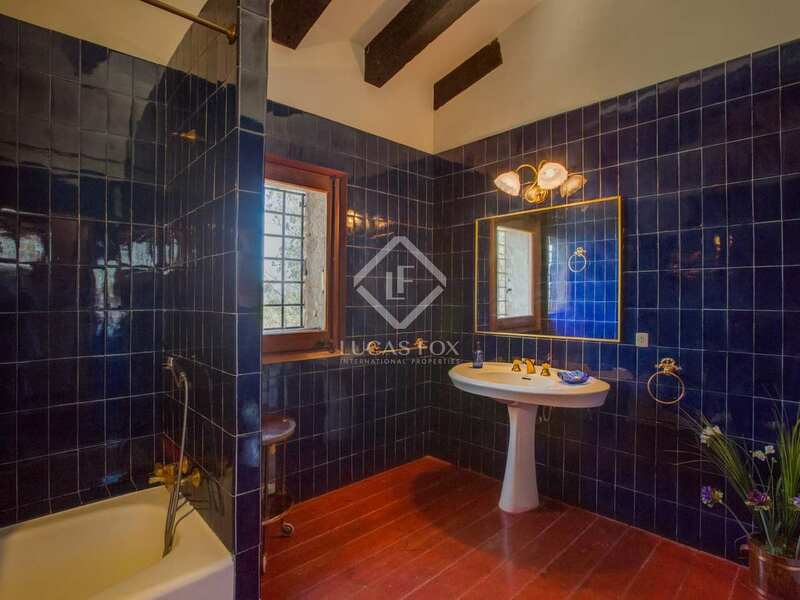 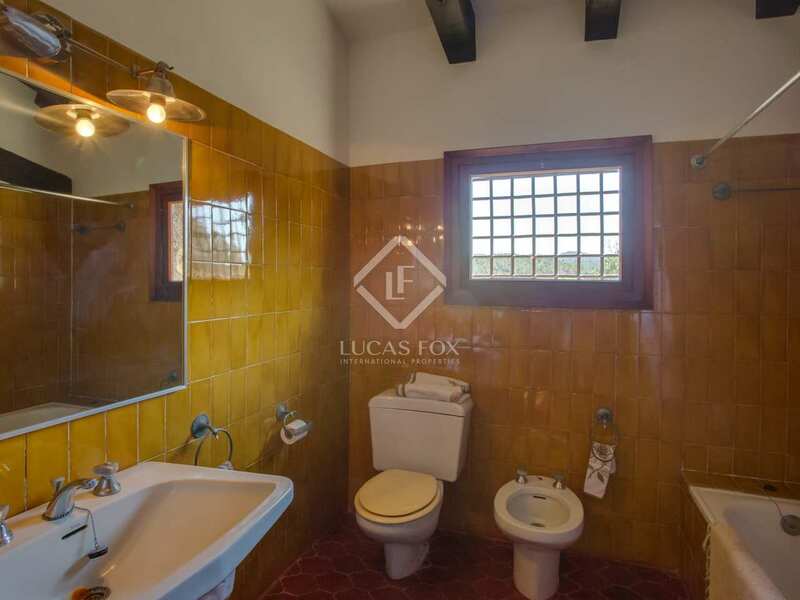 A pleasant country house, 350 m² of construction and 20,000 m² of land within a short drive of the centre of the village of La Bisbal. 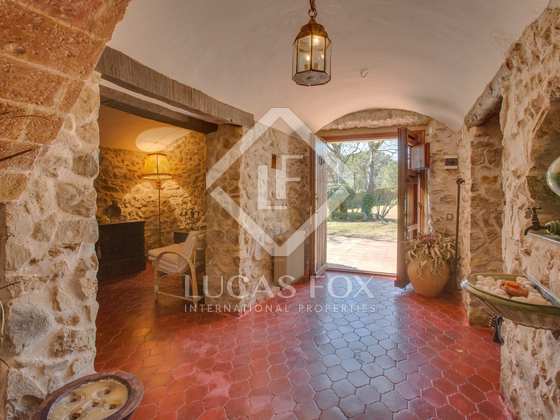 Ideal for horses and country life. 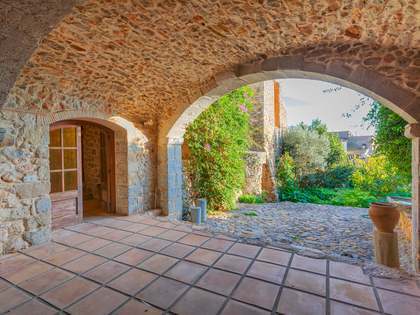 Dating back to the sixteenth century, set within a stunning countryside location, this country house offers complete privacy and with beautiful views across the surrounding fields and hills yet is not isolated. 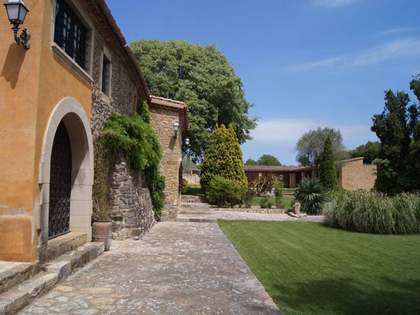 The house measures approximately 350 m² and is constructed over 3 levels. 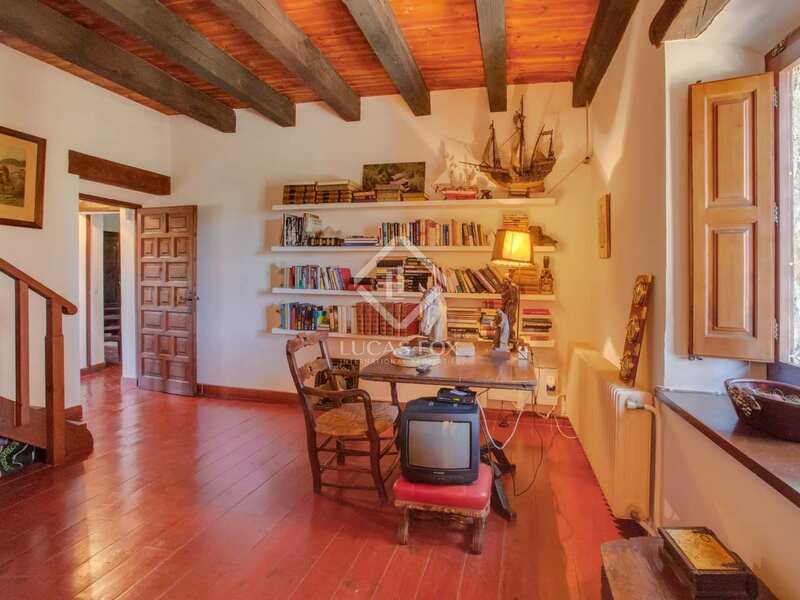 On the ground floor we find the lovely spacious living and dining area as well as a typical country kitchen. 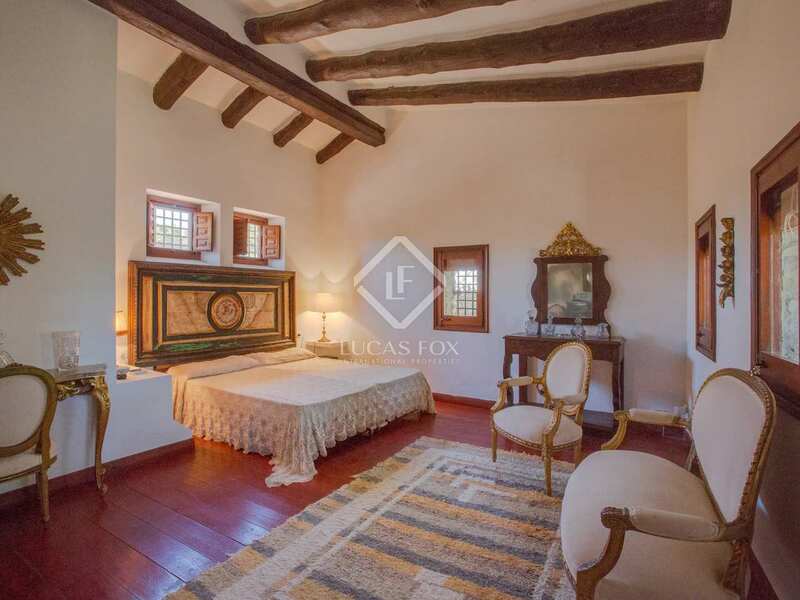 On the first floor are 2 double bedrooms and a single, while the master bedroom with its bathroom and dressing area occupy the entire second floor. 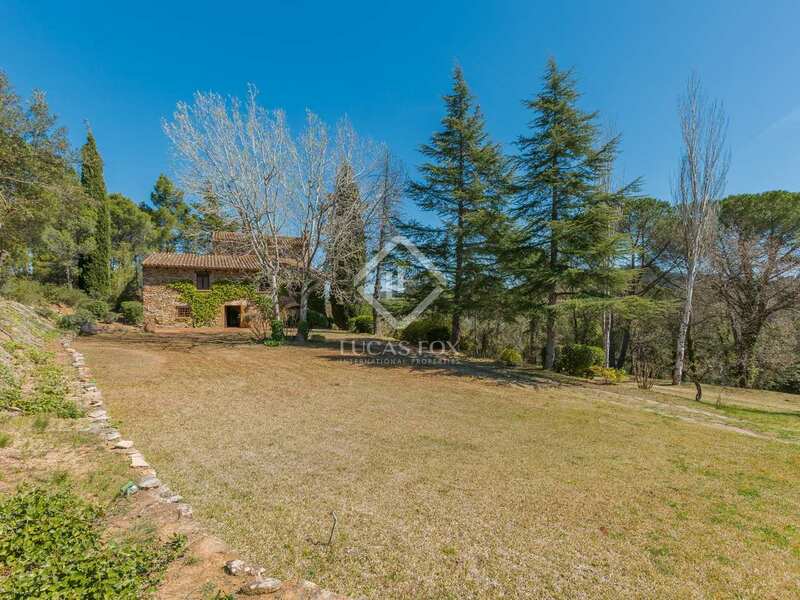 Outside the property we find further amenities such as a well, an additional construction which is ready for conversion and a lovely garden with woods, a lake and a picnic area. 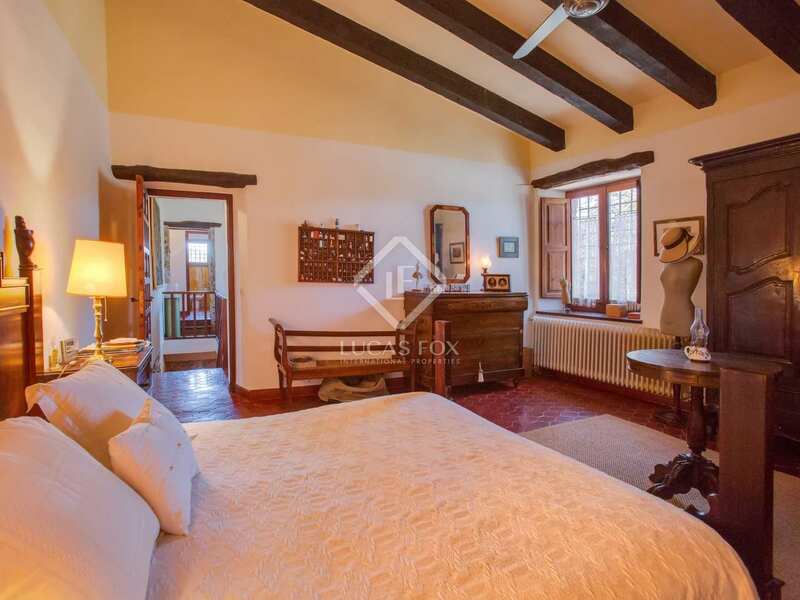 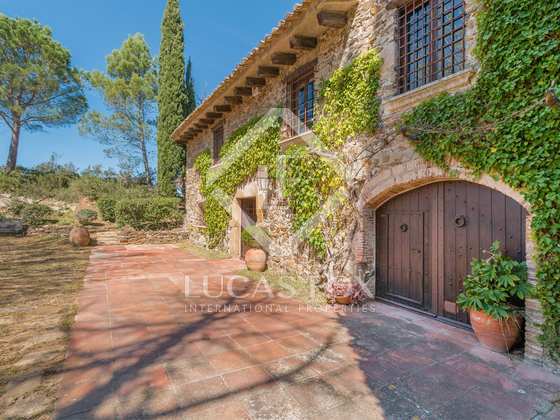 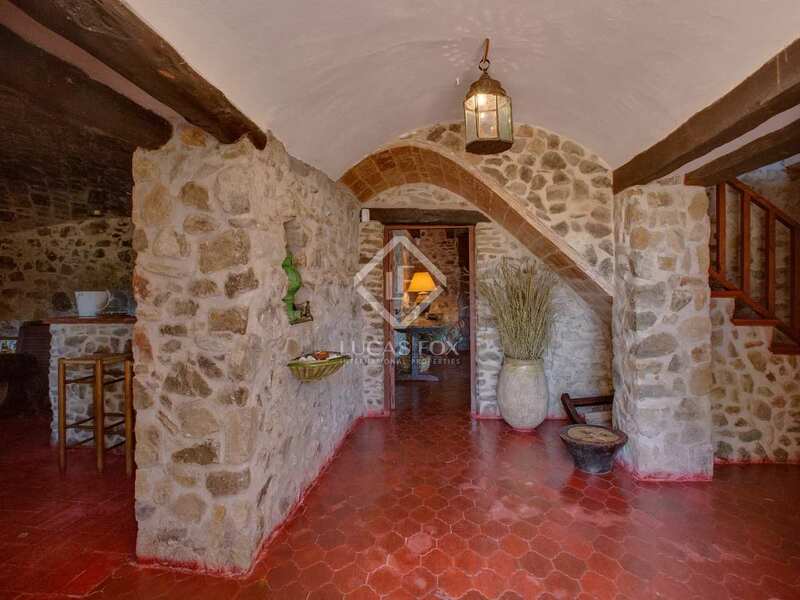 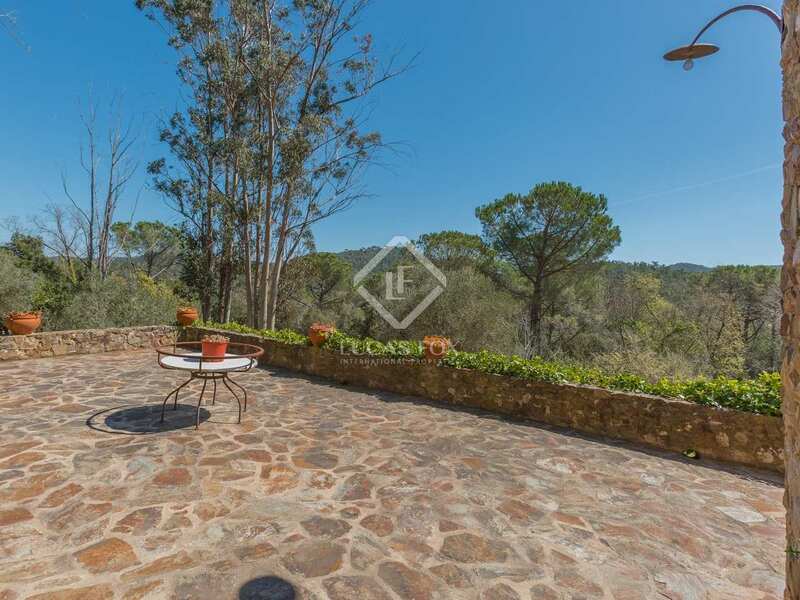 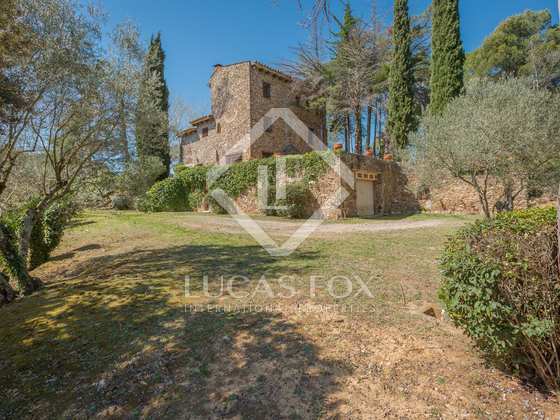 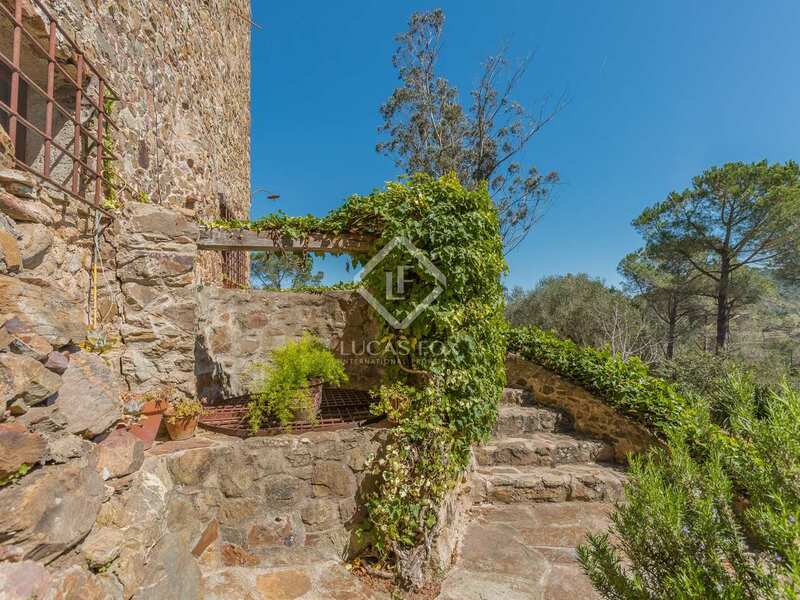 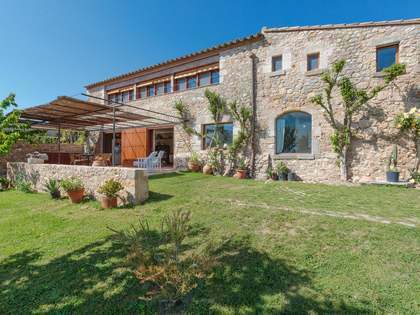 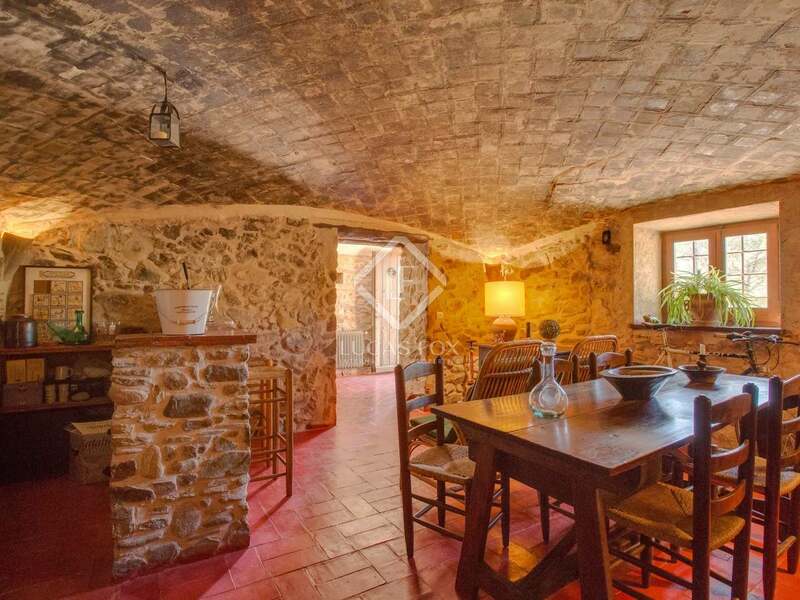 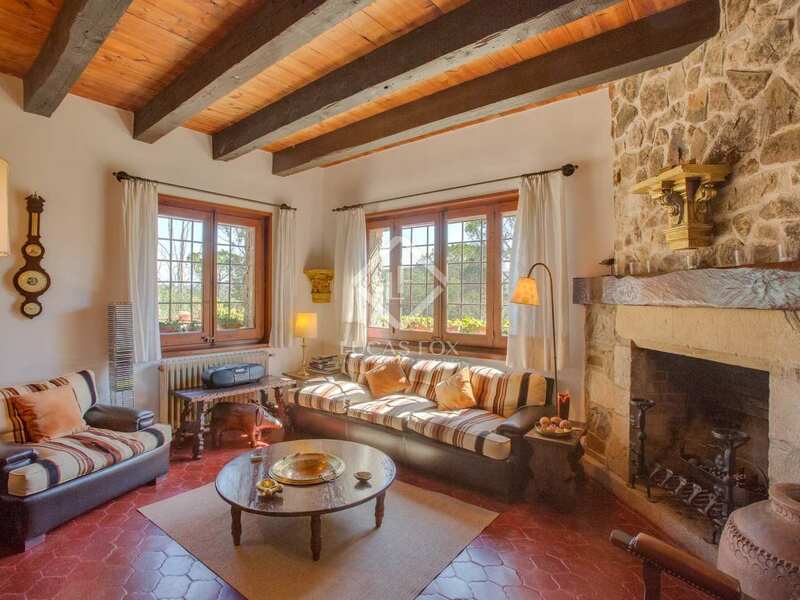 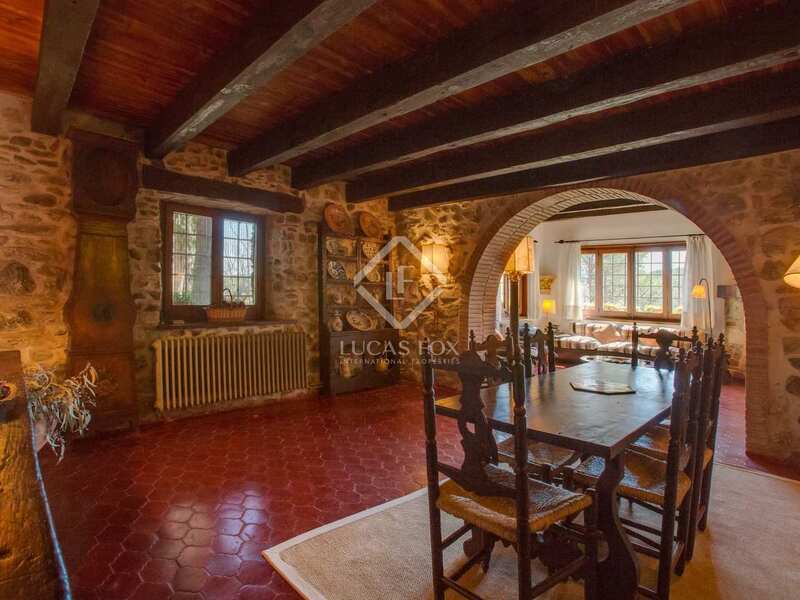 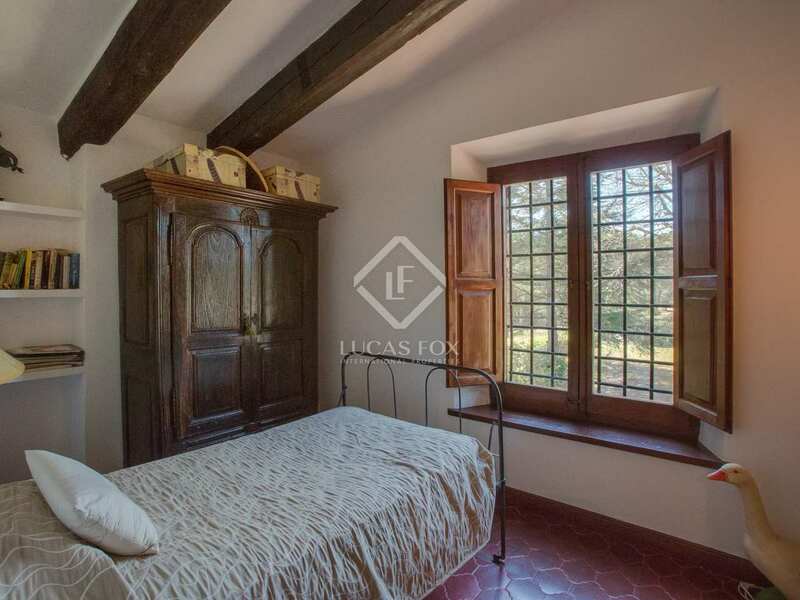 An idyllic country property near the city of Girona. 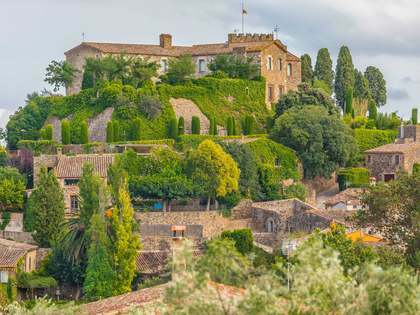 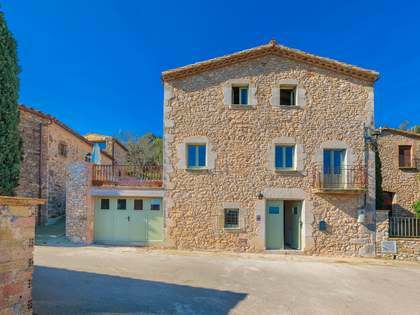 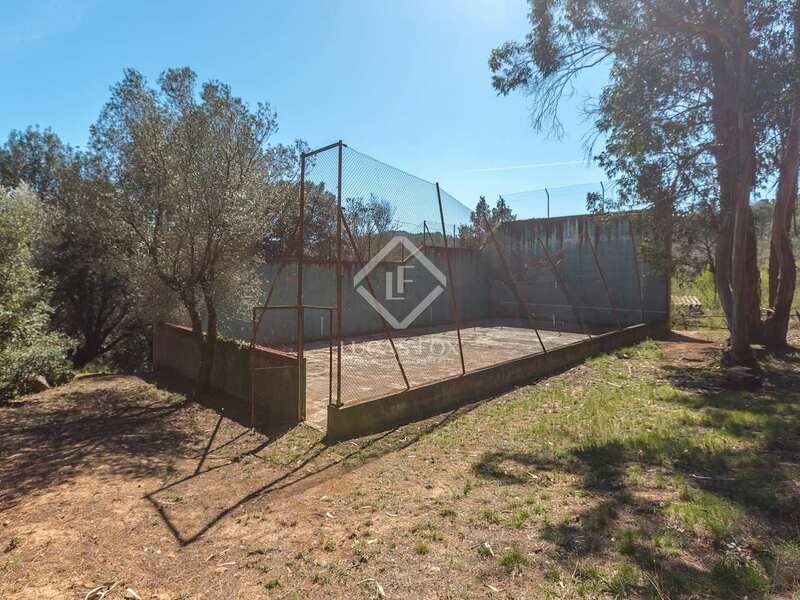 This Empurdàn property to buy is ideally located within a short driving distance of the town of La Bisbal with good access to the highways leading to Girona, France and Barcelona. 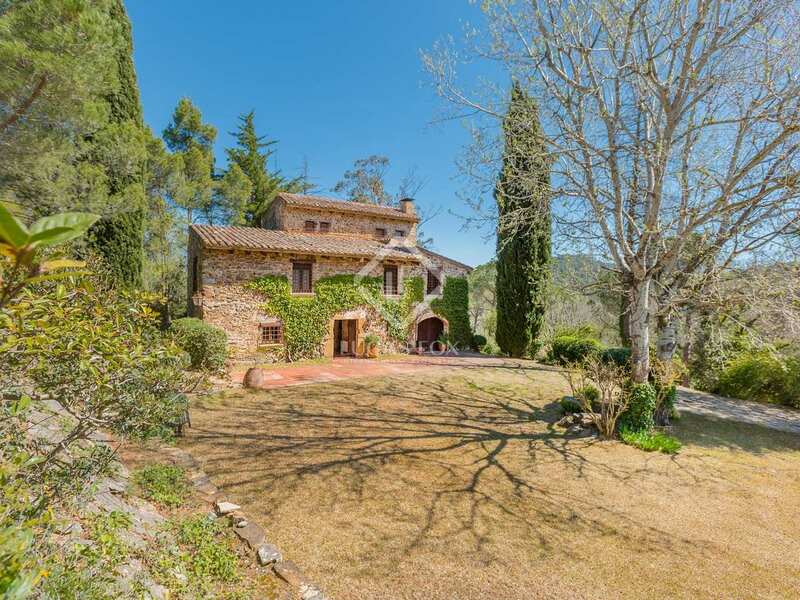 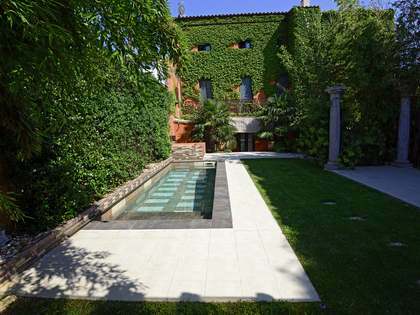 Barcelona is just 1 hour and 30 minutes from the property and Girona approximately 20 minutes away.